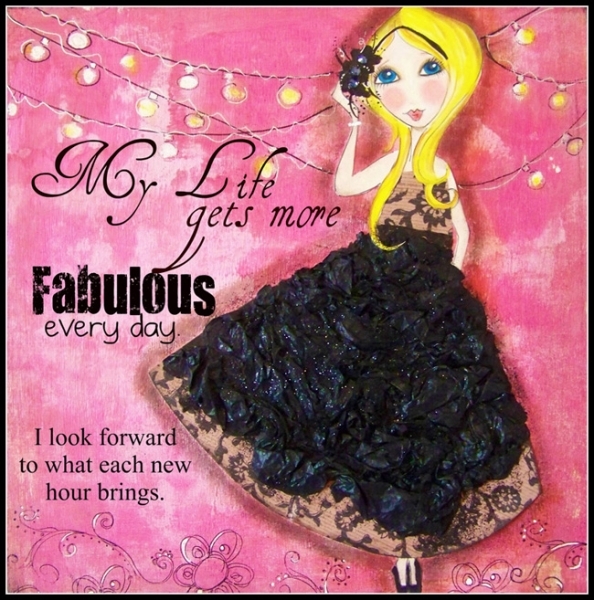 When you choose to use affirmations, you are making a conscious decision to heal your life and move forward on the path of positive change…and the time for that positive change is now! There is no time like the present for you to take control of your thoughts. 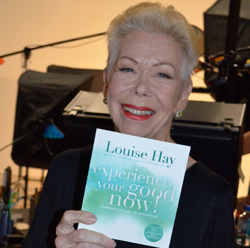 We just re-released my book, Experience Your Good Now. 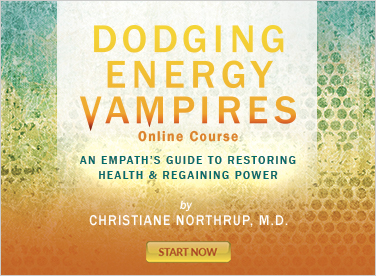 It has a beautiful new cover design and bonus content that you can download. Doing affirmations is not hard work. It can be a joyous experience as you lift the burden of old negative beliefs and release them back to the nothingness from whence they came. Come into my garden of life and plant new thoughts and ideas that are beautiful and nourishing. Life loves you and wants you to have the very best. Life wants you to have peace of mind, inner joy, confidence, and an abundance of self-worth and self-love. You deserve to feel at ease at all times with all people and to earn a good living. So let me help you plant these ideas in your new garden. We will nourish them and watch them grow into beautiful flowers and fruits that will in turn then feed and nourish you all of your life. Forgiveness is a difficult area for so many people. We all need to do forgiveness work. Anyone who has a problem with loving themselves is stuck in this area. Forgiveness opens our hearts to self-love. Many of us carry grudges for years and years. We feel self-righteous because of what they did to us. I call this being stuck in the prison of self-righteous resentment. We get to be right. We never get to be happy. I can almost hear you saying, “But you don’t know what they did to me; it’s unforgivable.” Being unwilling to forgive is a terrible thing to do to yourself. Bitterness is like swallowing a teaspoon of poison every day. It accumulates and harms you. It is impossible to be healthy and free when you keep yourself bound to the past. The incident is long gone and over with. Yes, it’s true that they didn’t behave well. However, it’s over. You might feel that if you forgive them, then you’re saying that what they did you was okay. One of our biggest spiritual lessons is to understand that everyone is doing the best they can at any given moment. People can only do so much with the understanding, awareness, and knowledge that they have. Invariably, anyone who mistreats someone was mistreated themselves as a child. The greater the violence, the greater their own inner pain, and the more they may lash out. This is not to say that their behavior is acceptable or excusable. However for your own spiritual growth, we must be aware of their pain. The incident is over. Perhaps long over. Let it go. Allow yourself to be free. Come out of prison, and step into the sunshine of life. If the incident is still going on, then ask yourself why you think so little of yourself that you still put up with it. Why do you stay in such a situation? Don’t waste time trying to “get even.” It doesn’t work. What you give out always comes back to you. So drop the past and work on loving yourself in the now. Then you’ll have a wonderful future. That person who is the hardest to forgive is the one who can teach you the greatest lessons. When you love yourself enough to rise above the old situation, then understanding and forgiveness will be easy. And you’ll be free. • It is now safe for me to release all of my childhood traumas and move into love. • I know that I cannot take responsibility for other people. We are all under the law of our own consciousness. • I forgive everyone in my past for all perceived wrongs. I release them with love. 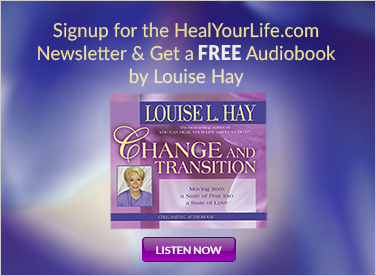 In this delightful book, Louise Hay discusses the power and importance of affirmations and shows you how to apply them to your life right now.